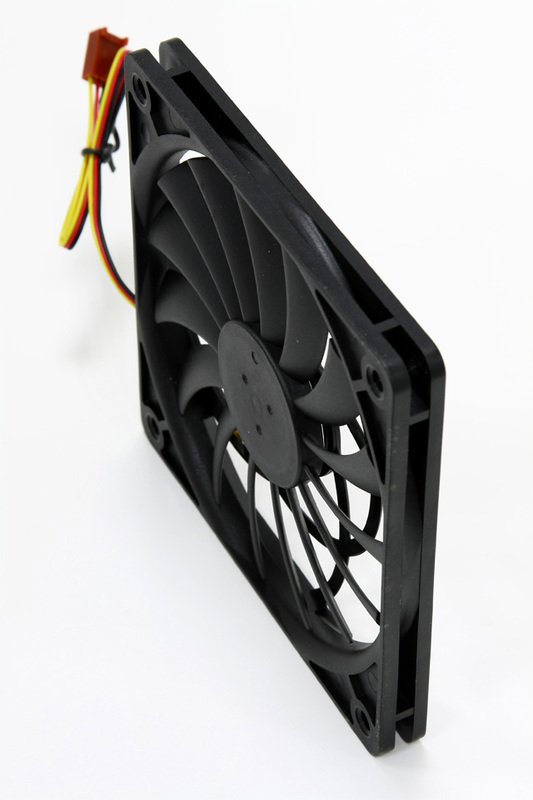 Sporting a super-slim appearance that will be an ideal fit on the cooling spot of your CPU or VGA Cooler, the Scythe Slip Stream Slim Low Profile 120mm Fan is sure to be an excellent cooling component for your PC. Boasting up to 1200RPM, the Scythe Slip Stream features a wide fan blade that cuts through the air with an impressive amount of force, making quick quick of all your high-demand cooling needs. The 1200RPM Scythe Slip Stream Slim Low Profile 120mm Fan comes with a 3-pin connector, as well as a 4-pin Peripheral Adapter in the Package.